The Ford government will announce that "A Place to Grow" will be the new slogan on the licence plates of Ontario drivers, CBC News has learned. The sources say the government is considering "Open for Business" as the slogan on commercial plates, but would not confirm if the decision has been made. 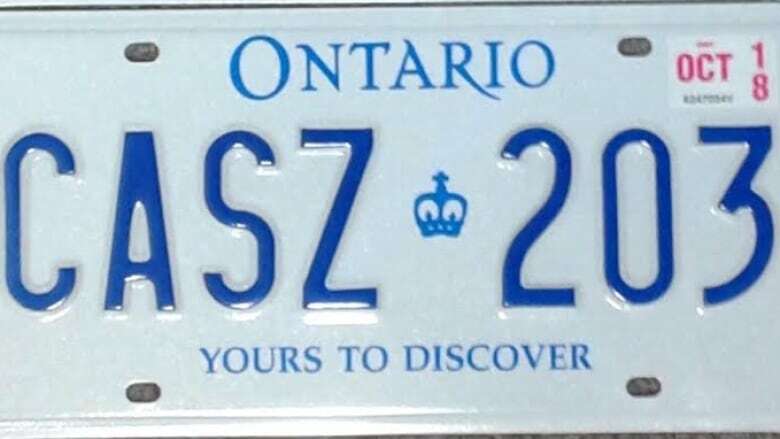 The Progressive Conservatives have faced criticism over the possibility that a catchphrase they have used politically would adorn the province's licence plates. "A Place To Grow" comes from the song A Place to Stand, which has been an unofficial anthem for Ontario since its use in a film that played at the province's pavilion at Expo 67. CBC News asked Government Services Minister Bill Walker on Tuesday if "A Place To Grow" will be the slogan. He refused to confirm or deny. "Stay tuned 'til Thursday," said Walker. "You will see a new slogan on Thursday." The slogan change is the latest move to be revealed ahead of its official announcement in Thursday's budget. CBC News has learned the government will announce a partial rebate of daycare costs. The government will also announce free dental care for low-income seniors, according to a report from the Canadian Press. 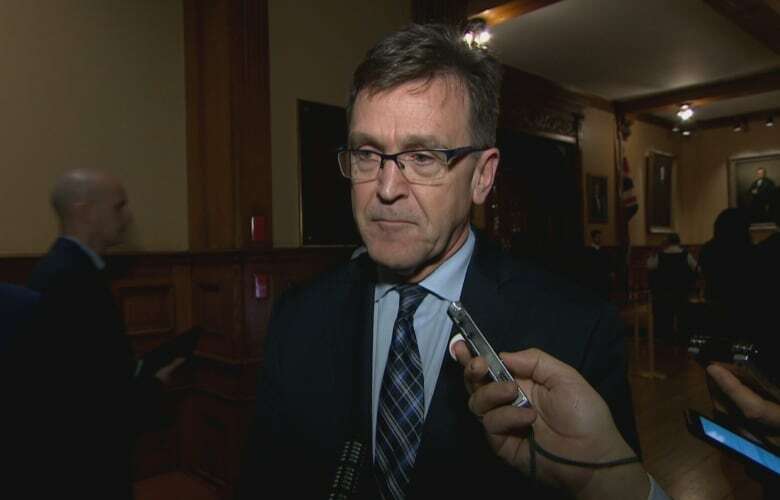 In addition, the PCs have plans to eliminate 3,475 teaching positions, legalize tailgating parties and boost funding for autism therapy program.